The contract for between 400-500 workers at Special Metals expired at midnight Friday Aug 11. 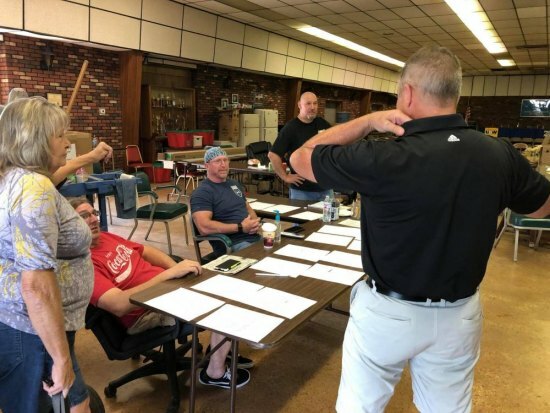 Although negotiations are apparently continuing, union officials stated that the company has threatened or cancelled their health insurance as of Sunday midnight, although the coverage normally would continue through the end of the month. .
One source has stated that the company has only provided a "take it or leave it contract." Informational pickets have been set up around the plant where employees are locked out. John Mandt Jr., Stewart's Hot Dogs, brought refreshments for those picketing Saturday. His restaurant is offering a 10% discount to Precision Castpart Employees, too. Mandt wrote: "Let’s go to work and resolve the differences. Approximately 600 jobs as well as many families and our community will be effected." 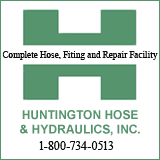 On Saturday, a Facebook posting speculated on the City of Huntington's mutual aide agreement with Special Metals, asking, would firefighters cross the picket line?